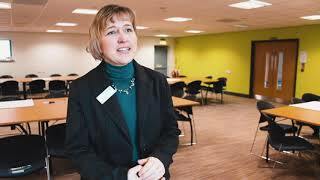 Newton Aycliffe Youth FC is encouraging girls into football by holding coaching sessions as part of a national initiative. The FA and SSE launched the scheme to inspire girls aged between 5-11 to be involved in football. 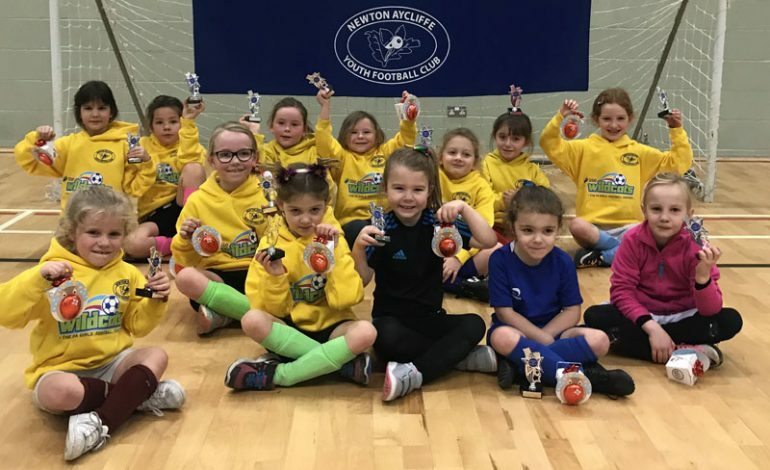 SSE Wildcats Girls’ Football Centres provide girls with regular opportunities to play football and take part in organised sessions in a fun and engaging environment. Newton Aycliffe Youth FC were awarded one of the first 200 centres back in 2017. The club have then progressed these girls into successful teams playing in local leagues , this season having six teams across all ages as well as a womens team. 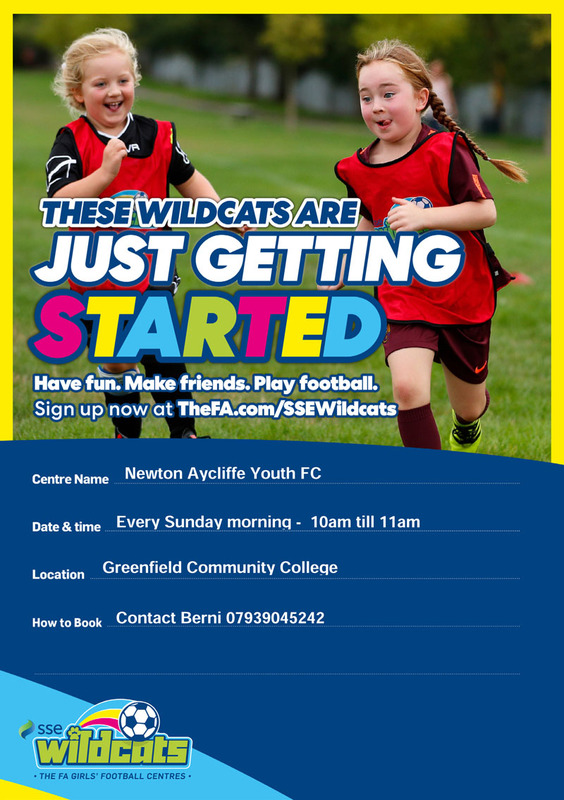 These sessions take place every Sunday morning at Greenfield Community College on the outdoor 3G pitch or indoors if the weather isn’t too good. If you need any further information or want to register call Youthy FC chairman Berni Borsberry 07939 045242.